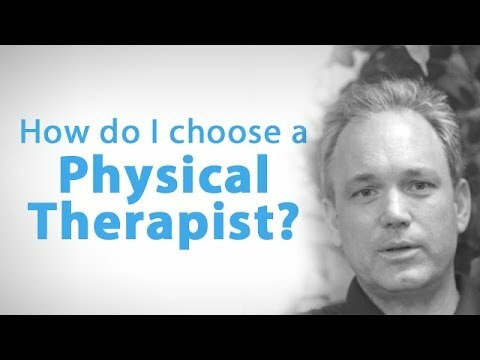 How Do I Choose my Physical Therapist? 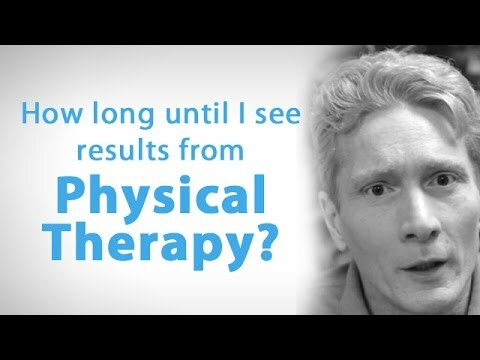 | Lakewood P.T. 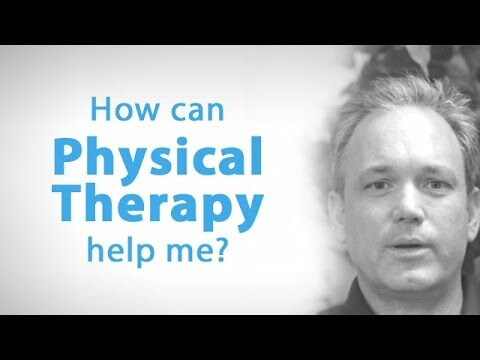 Jerry, Director of Lakewood Physical Therapy in Coeur D'Alene, Idaho gives advice on how to find which physical therapist is right for you by learning about the different approaches to physical therapy.